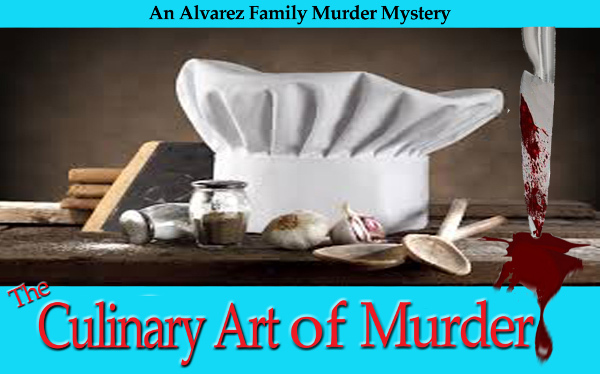 Recently I finished the the first draft of The Culinary Art of Murder, Book 6 of the Alvarez Family Murder Mysteries. Although I’ve been working on it for months, day in day out, writing, rewriting, I call it the first draft because at long last, the novel has a beginning, a middle and an end. Yes, I tend to write by the seat of my pants – thus called a panster – but what happened several days ago was a first, even for me. I discovered I had no ending. I start a new book when the first chapter is shouting itself in my brain, the characters screaming to be heard. I may let the middle unveil itself, but I know who the killer is, and how the book will wind up. Business as usual with Culinary Art. Or so I thought. As I pounded the keyboard toward the ending, I found the ending I’d envisioned wasn’t going to work. Too forced, too contrived. I panicked, and not just a little. After all, I’d written 78 thousand words. 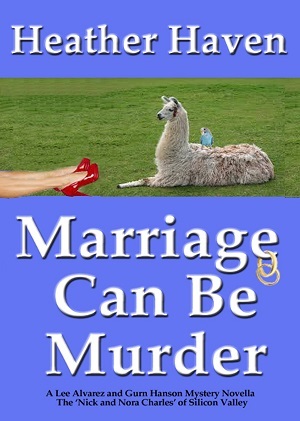 The characters, situations, thoughts, feelings, actions, and clues were finished. Or were they? Where was my plot? My finish line simply vanished. So I put the manuscript away hoping I’d find the way. I prayed, I wept, I ate chocolate. Lo and behold several nights ago or should I say mornings ago, I woke up at 4 AM realizing the end would work if I just changed my approach. So I did. When I figured out what I was doing wrong, the final chapters flowed. Now I’ve printed everything out – all 82K – and will begin the rewrites. Then off to the editor. 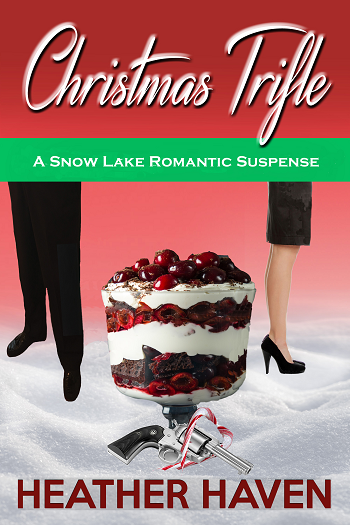 Then off to my beta readers. After those people tear it apart, I will try to put it back together again. All for an October deadline. I wonder if it’s too late to become a nurse. What Do I Do Besides Write? Ah, the joys of writing. Nice piece, Heather. Hi Bette! Not sure why I missed this, but thanks for checking in with me. Hope you are doing well!